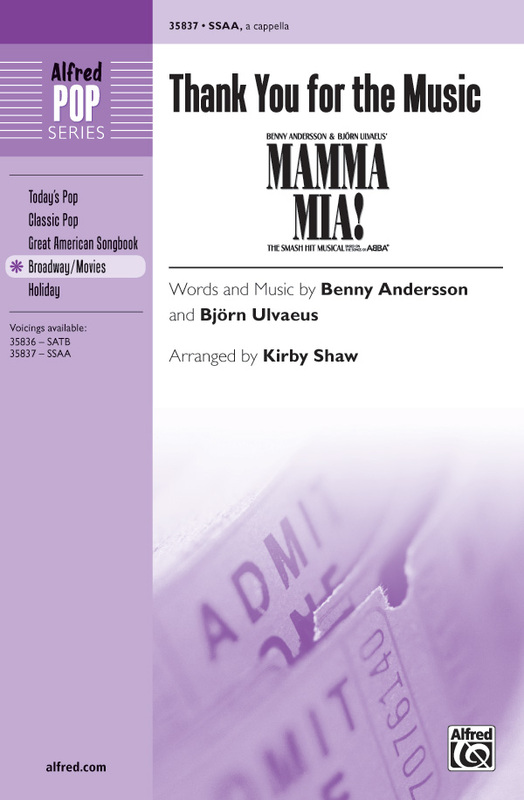 Considered to be their farewell single, this 1983 ABBA hit gently grooves in this contemporary a cappella setting from Kirby Shaw. A great choice for smaller ensembles or concert groups. "Without a song or a dance, what are we?"